Since returning from Colorado, I've been trying to detox and get back on track. We ate so much junk, so I couldn't help but think that a simple, fruit-filled dinner was just what CB and I needed after multiple plates of nachos and 14 inch large cheesy pizzas. 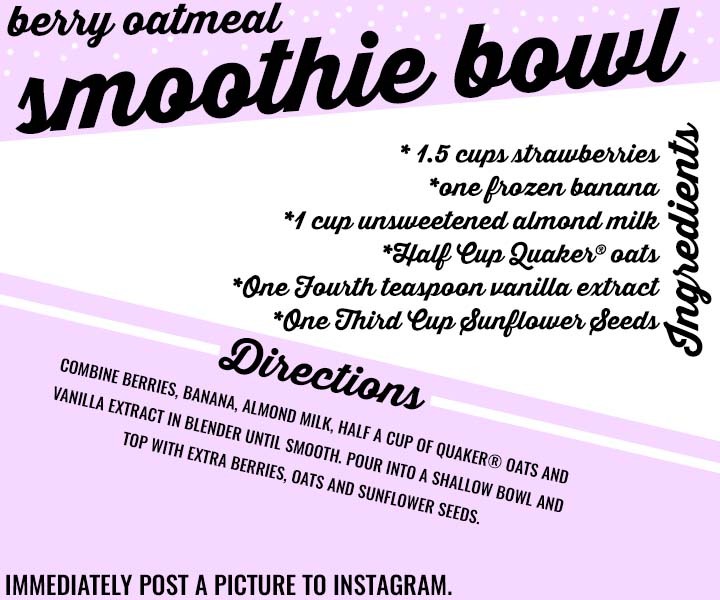 I've been inspired by all of the smoothie bowls I've seen on Pinterest and Instagram lately, so on my lunch break yesterday I popped over to Kroger and picked up the fresh, fruity ingredients to make us a berry oatmeal smoothie bowl for dinner. 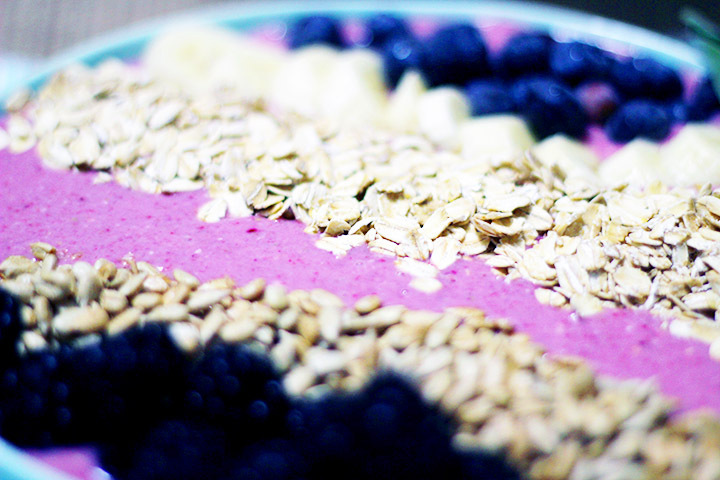 The smoothie bowl I made us last night was so darn tasty. I can see why they are so popular right now, and not just because they're obviously picture perfect for Instagram. 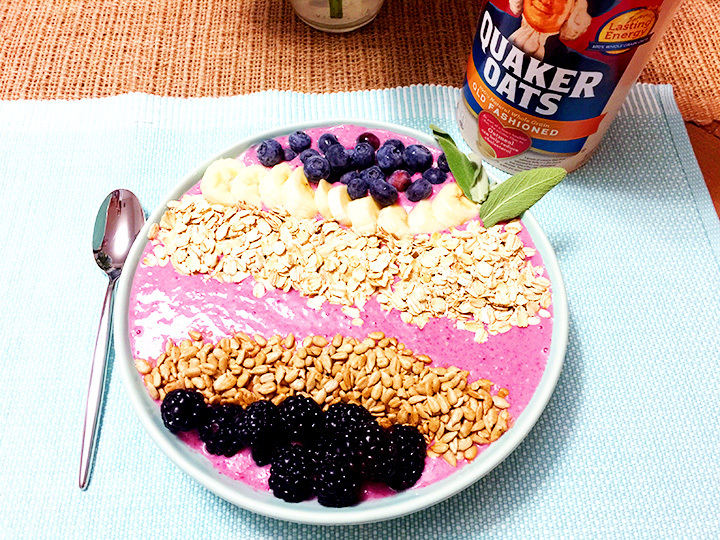 Speaking of perfect for Instagram, Quaker® Oats is having a "bring your best bowl" promotion right now. 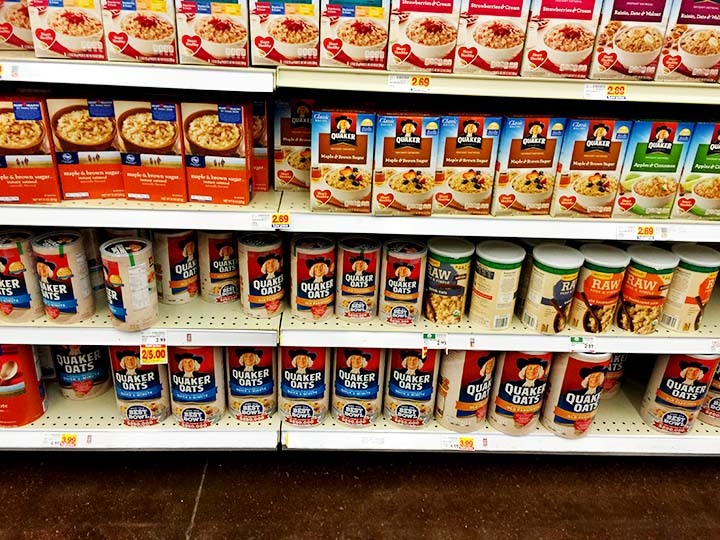 Recipe bowl entries must have between 2-5 ingredients, all of which you can find at your local Kroger! 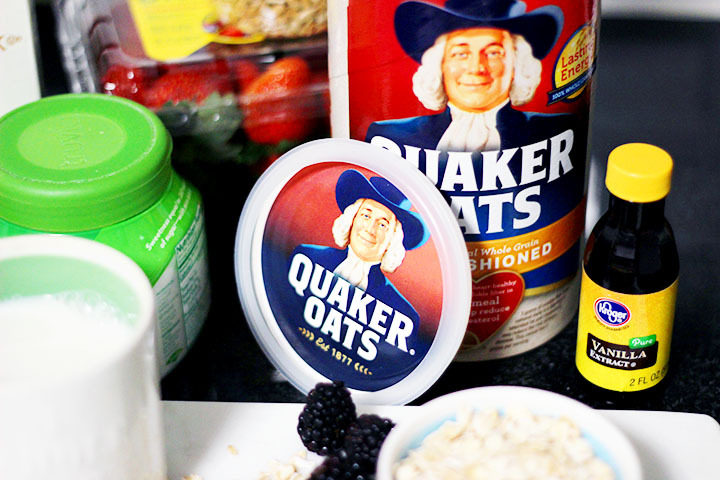 More details can be found at the bottom of this post, or on select Quaker® Oats packaging. If we pretend like my trip to Colorado didn't just completely throw all of my weight loss progress out the window, then I can sit here and tell you that in the past couple of weeks I've lost 8 pounds and have been completely dedicated to exercising 3 times a week. Although I didn't make the best choices nutrition-wise in Colorado, I did get tons of exercise by way of skiing, constantly trying to get up after falling and trudging through the snow in the cruelest clothing item on the planet; ski boots. But seriously though, what's the deal with ski boots? I was in excruciating shin pain the second I put those torture devices on my feet. I mean really, it's 2016 scientists, figure these things out. I've decided to take a stand against ski boots by boycotting skiing until this severe issue gets fixed. In no way does my boycott have anything to do with how bad I was at skiing, or how terrified I was looking down from the top of that mountain. Those are totally unrelated. 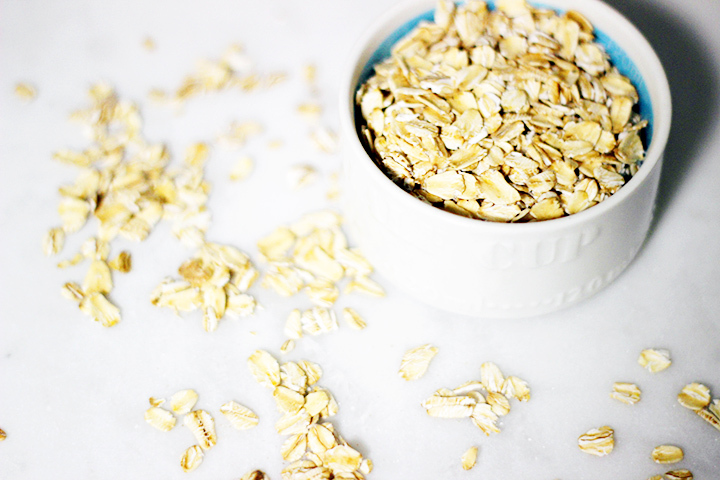 Building a smoothie bowl is very simple, you just need a handful of ingredients: Quaker® Oats (I got the Old Fashioned kind), fresh or frozen fruit of your choice, sunflower seeds, unsweetened almond milk and vanilla extract. 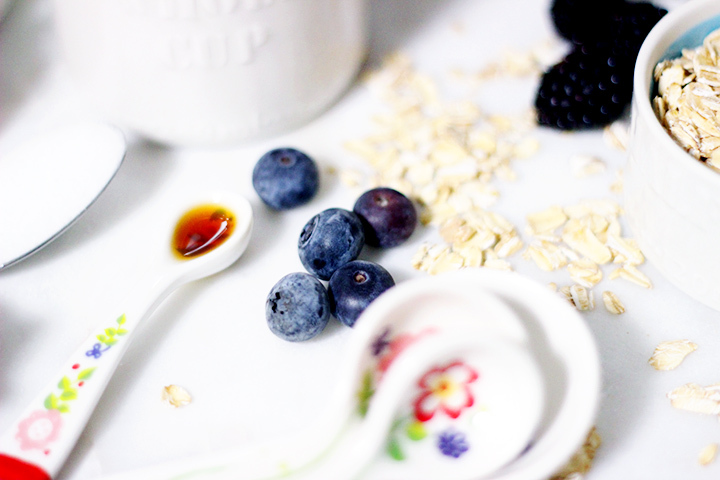 I first froze my fruit, then after my fruit was frozen, I got out my blender and threw in my strawberries, blackberries, blueberries, a cup of almond milk, half a cup of oats, a banana and one fourth teaspoon vanilla extract. 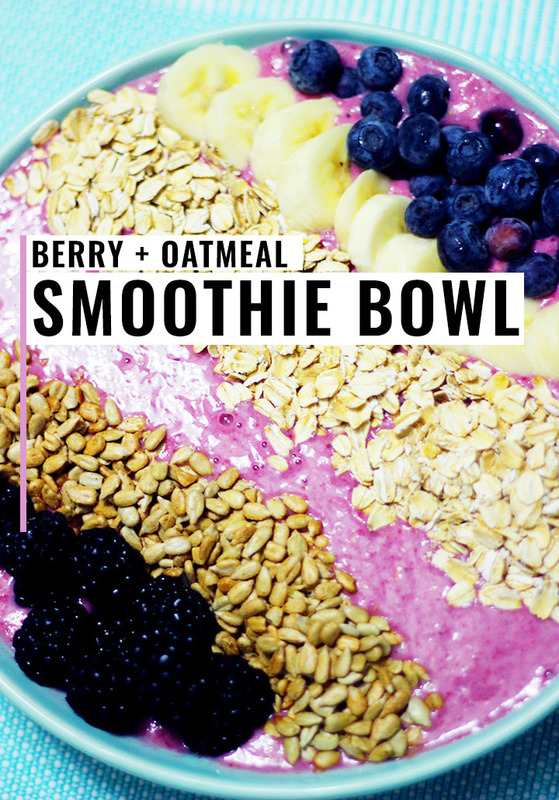 Blend all of your ingredients until smooth, then pour into your bowl. 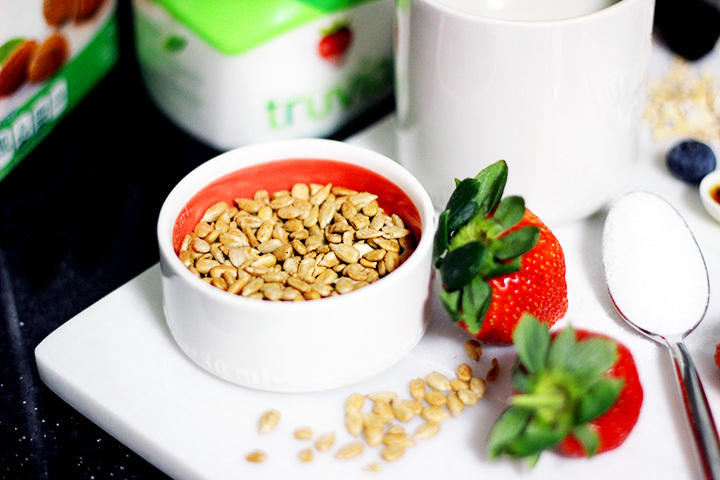 Top your bowl with another half cup of Quaker® Oats, extra sliced fruit and about a third of a cup sunflower seeds. 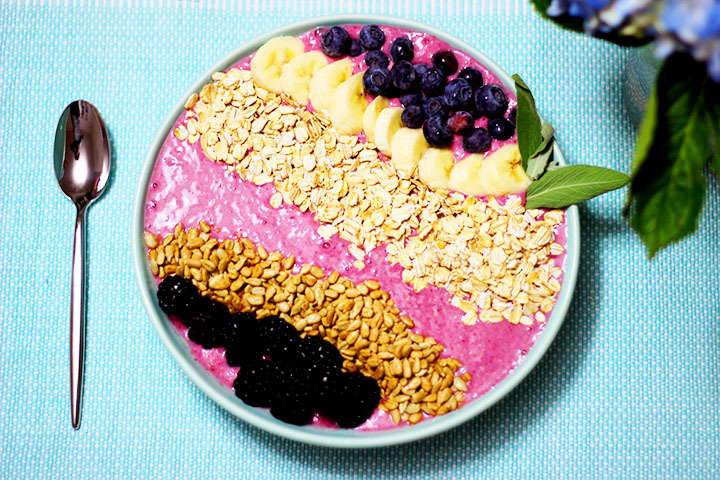 I was worried CB was going to ask if the pizza delivery man was in route already, but he actually gobbled his smoothie bowl right up and even, I kid you not, said he loved it. I have to say, it was pretty darn delicious and quite filling! 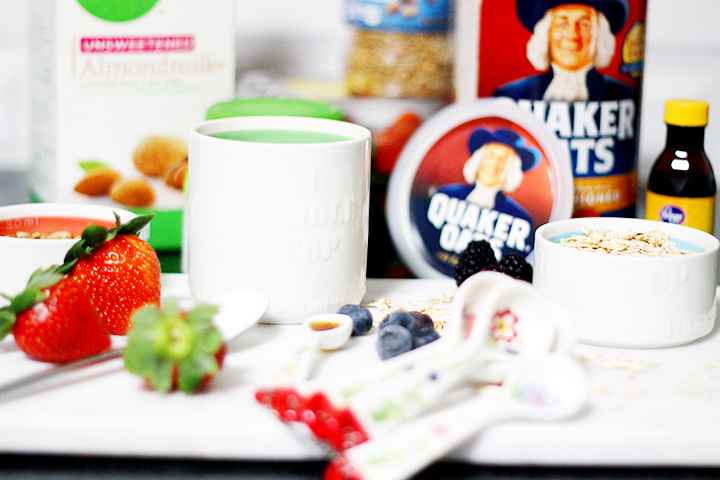 Quaker® Oats "bring your best bowl" promotion is going on now through March 12, 2016. You can go to their national sweepstakes site and enter to win $250,000 and the chance to have your recipe created and sold in stores come Fall 2016! 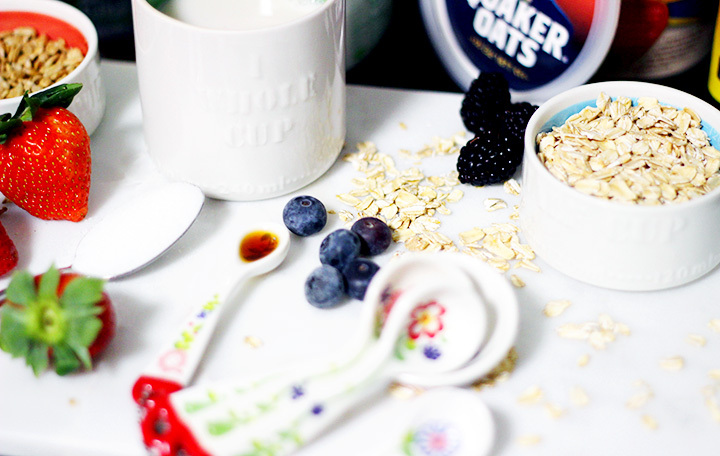 Get started by picking up some Quaker® Oats at your local Kroger! 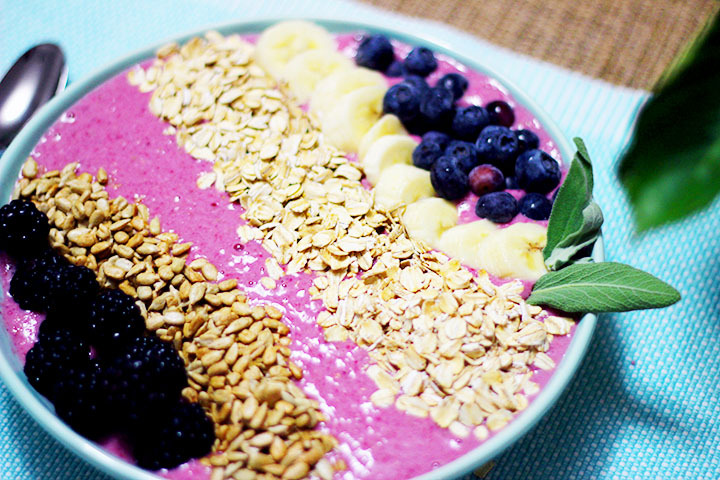 Looks delicious and the colors are gorgeous! 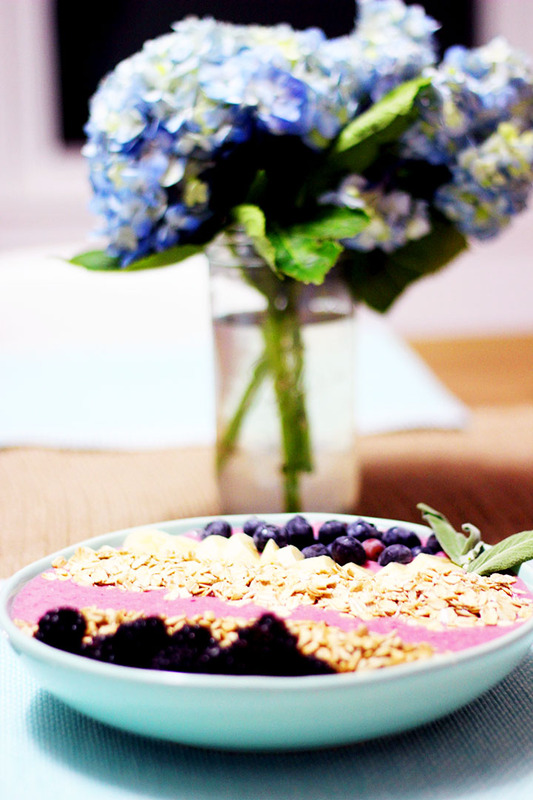 Oh hi, your pictures, layout and recipe is all perfect...can I step inside this post and take all of it please? 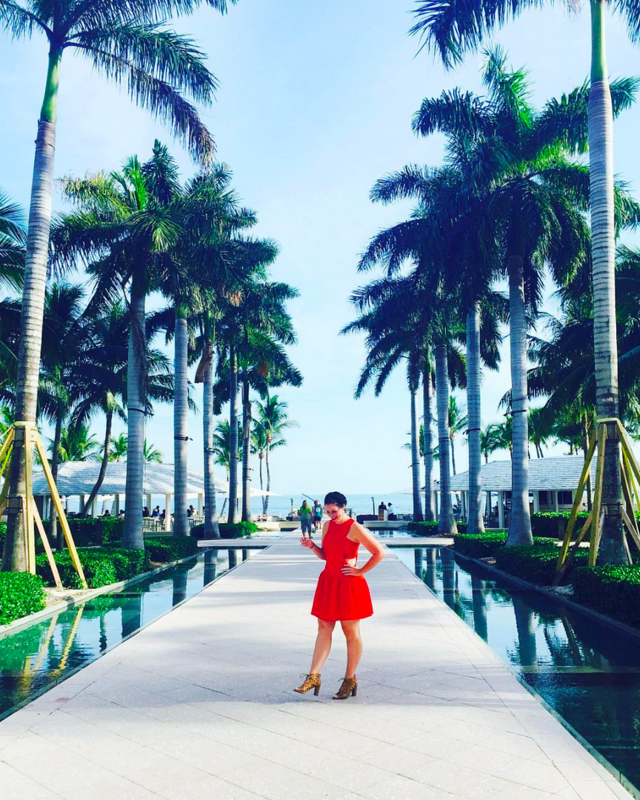 Serious blogger, photo, smoothie envy going on over here. Teach me your ways! 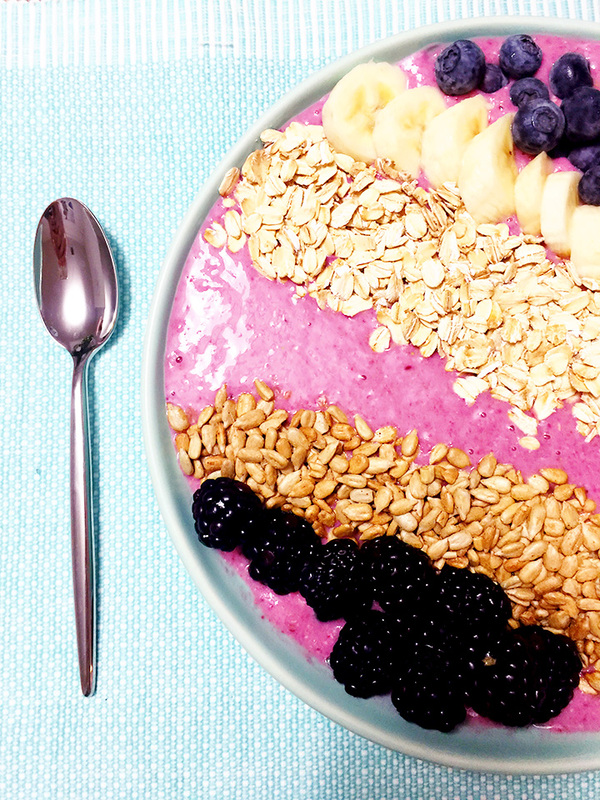 I wouldn't have ever thought to do a smoothie bowl for dinner. Maybe I'll do that tonight! 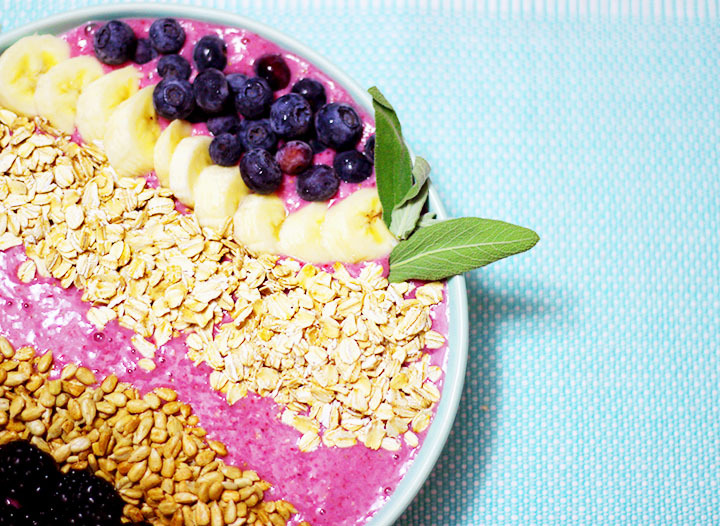 this might be the prettiest recipe i've ever seen! 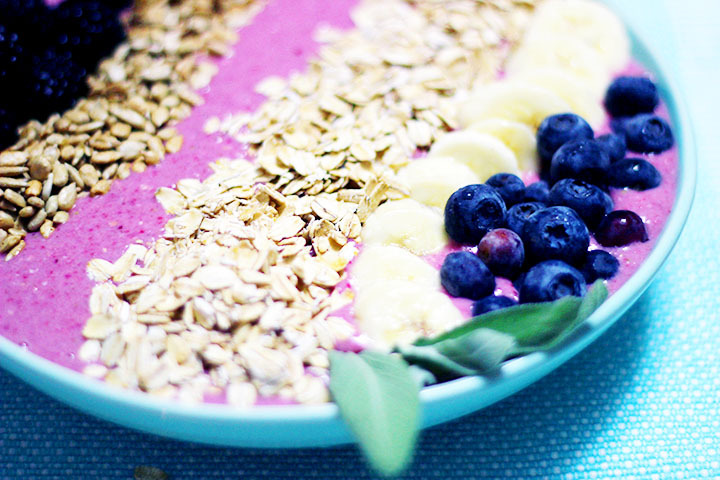 I see these but i honestly never knew how to make them. thanks so much for making htis look easy and delicious!